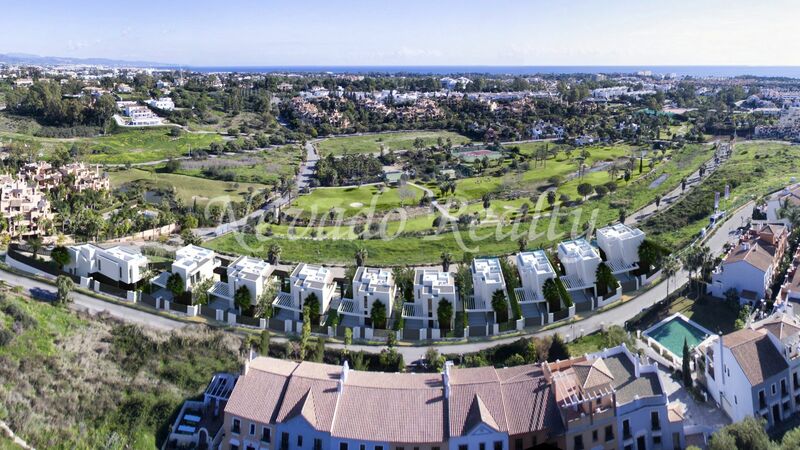 Residential complex of 10 exclusive villas of Scandinavian design under construction in an area much in demand for the wide range of golf courses including Los Flamingos Golf Club, Atalaya Golf & Country Club, El Paraíso Golf, Marbella Club Golf Resort and Guadalmina Golf; located a few steps from the Casa Club del Campanario Gol you can enjoy the services offered by the club such as restaurant, bar, spa, gym, heated pool, paddle tennis court and outdoor pool with well-tended gardens plus one year of membership family in each property. 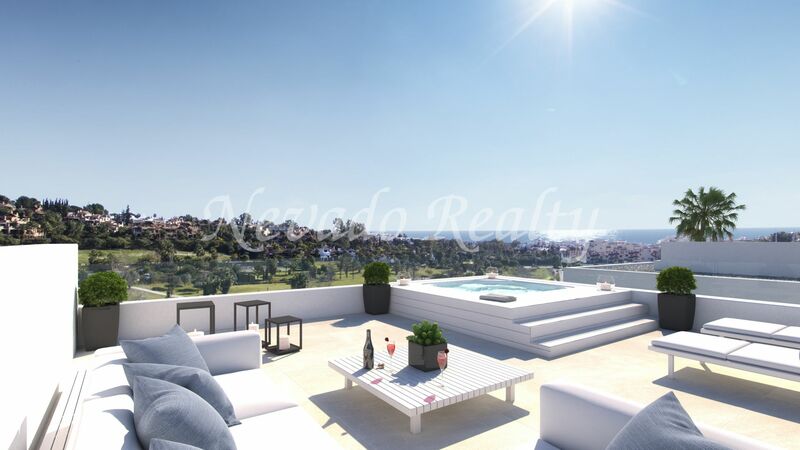 It is located a short distance from Marbella and Puerto Banus, just 45 minutes from the International Airport of Malaga, a step away from San Pedro de Alcántara and Estepona, making it a fabulous choice for your second home on the Costa del Sol. 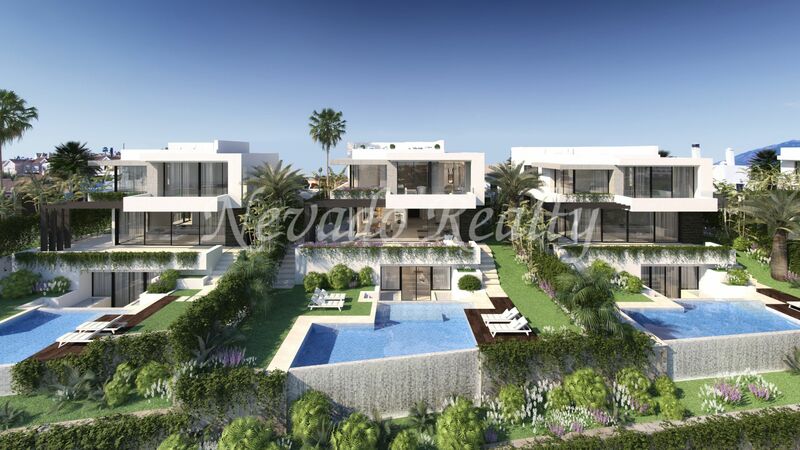 Large windows and large spaces are combined to enjoy the natural light counting each house with infinity pool and private garden. 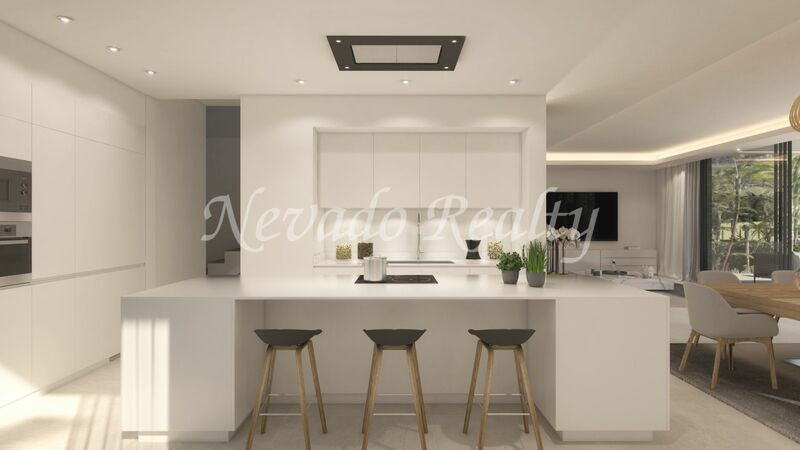 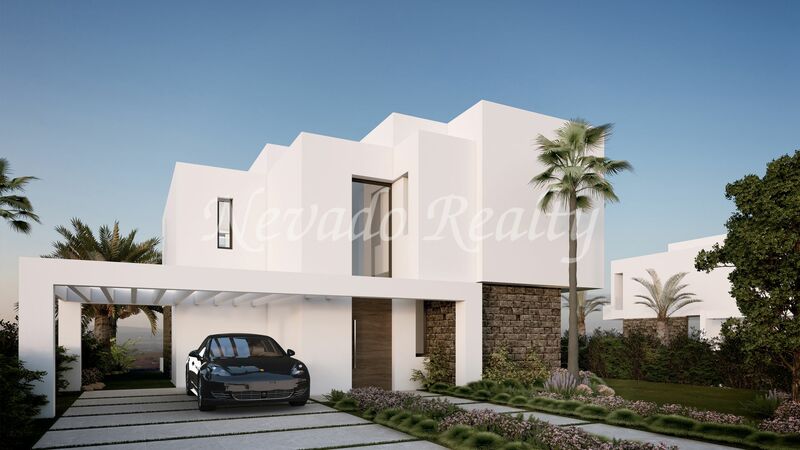 They have 4 bedrooms en suite plus solarium that can be customized to the client’s choice with barbecue, chill out or Jacuzzi plus a large basement with natural light perfect for installing gym, sauna, living room or more bedrooms. 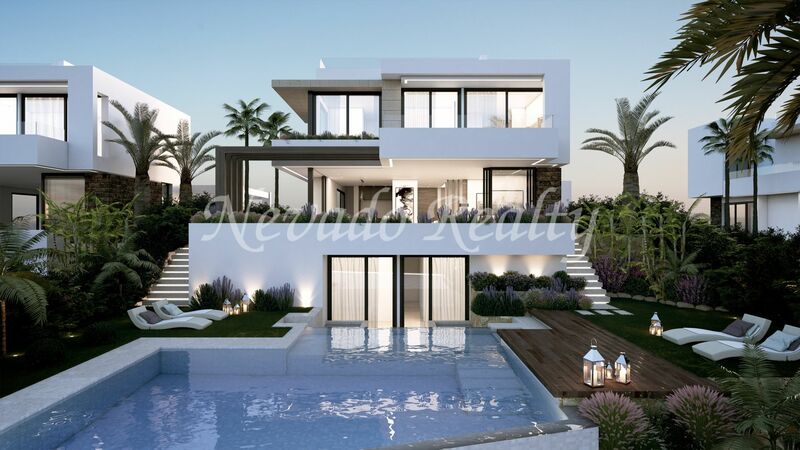 The villas have views of the golf, the mountains and the sea. 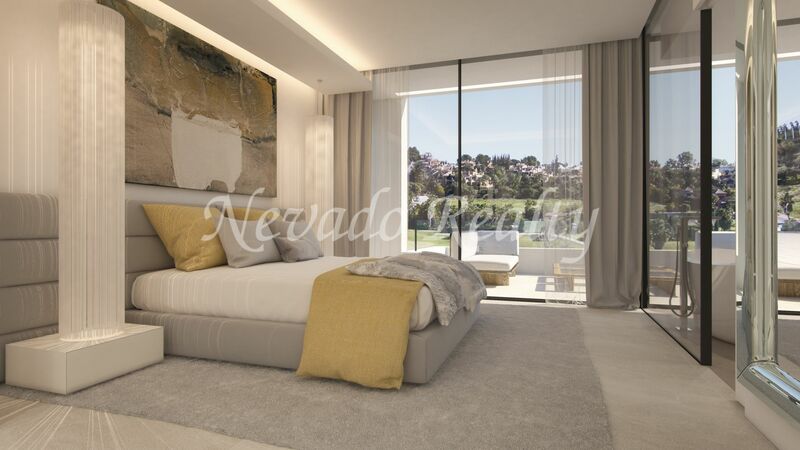 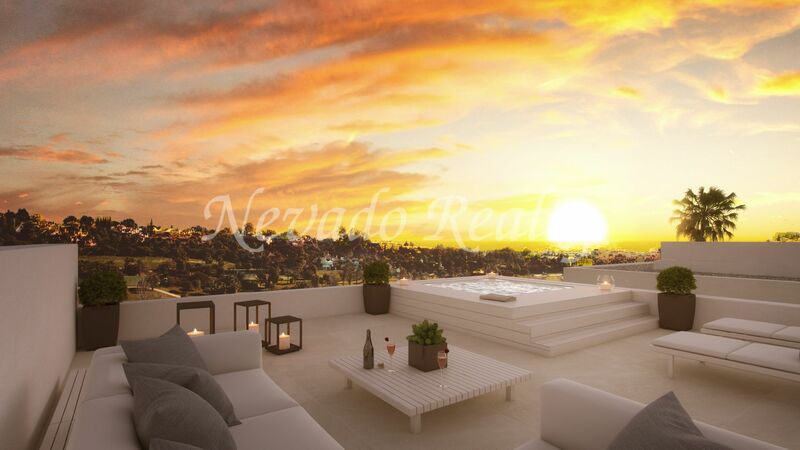 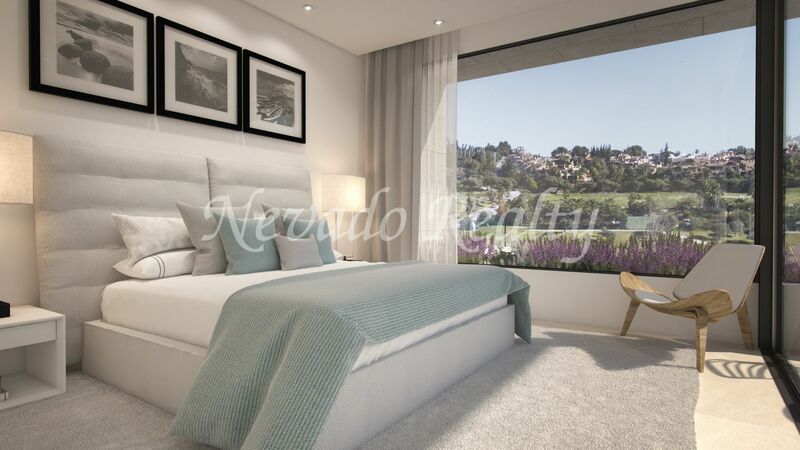 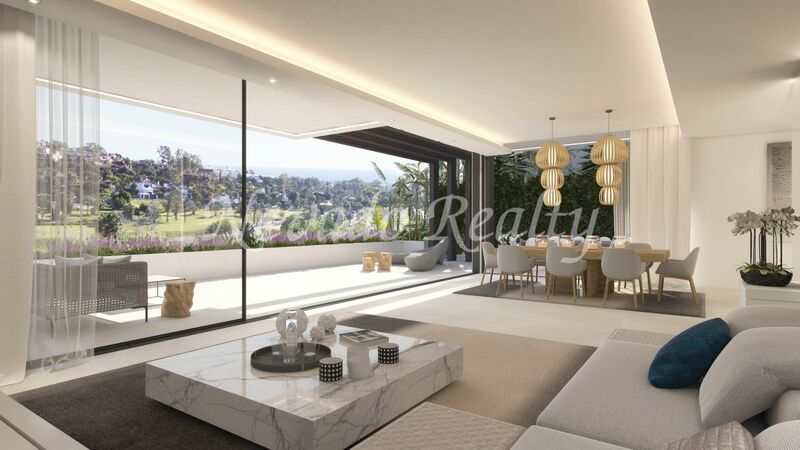 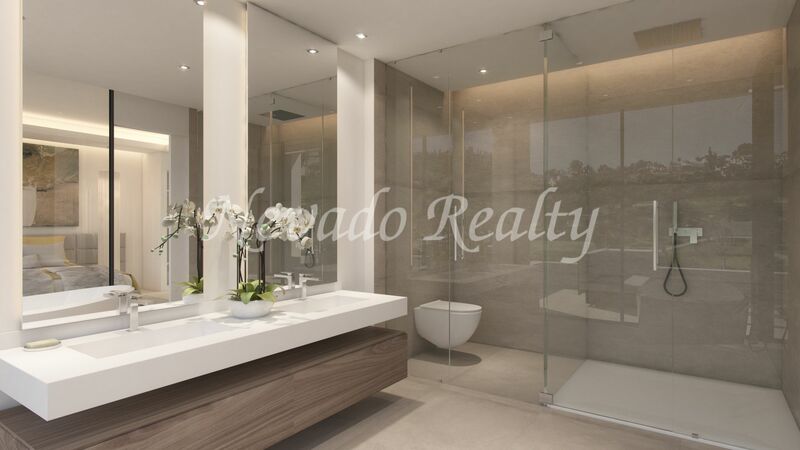 Please send me more information about ref 163-00087G, Development in El Campanario, Estepona Or similar properties.